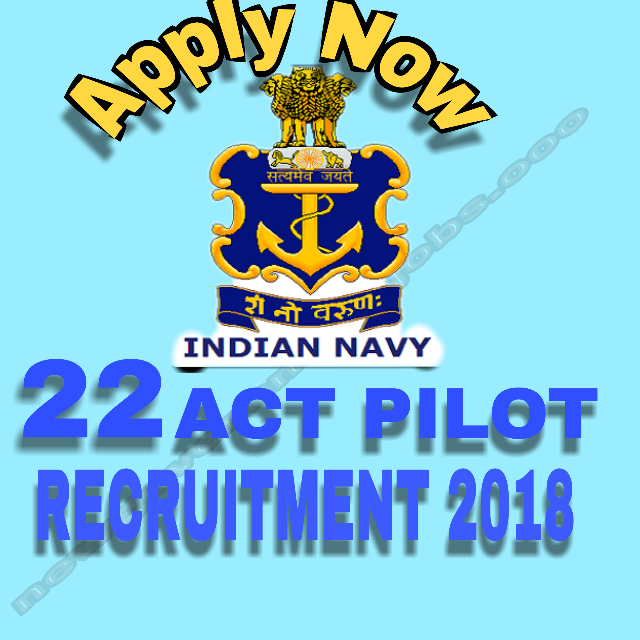 Good news for those candidates who want to do job In Indian Navy coz indian navy has invited for 22 ATC pilot posts. All eligible candidates can Apply for this. We are providing some quick and important details about recruitment. For More details you can go to the Official website of Indian Navy. Post name and their Eligibility are mentioned below. Age :- Candidates who has born between 2 Jul 1994 to 1 Jul 1998 they are eligible. Age :- Candidates who has born between 2 Jul 1995 to 1 Jul 2000 they are eligible. Height - Male - 162.5 cms with perfect weight. Selection process of ATC and pilot post Recruitment. 1. Candidates Has to pass SSB interview.